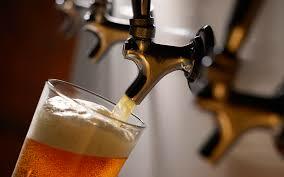 draft and craft beer Draft Beer or Craft Beer ,are they different ? UncategorizedDraft Beer or Craft Beer ,are they different ? I am quite sure that these two terms confused you at least one time. 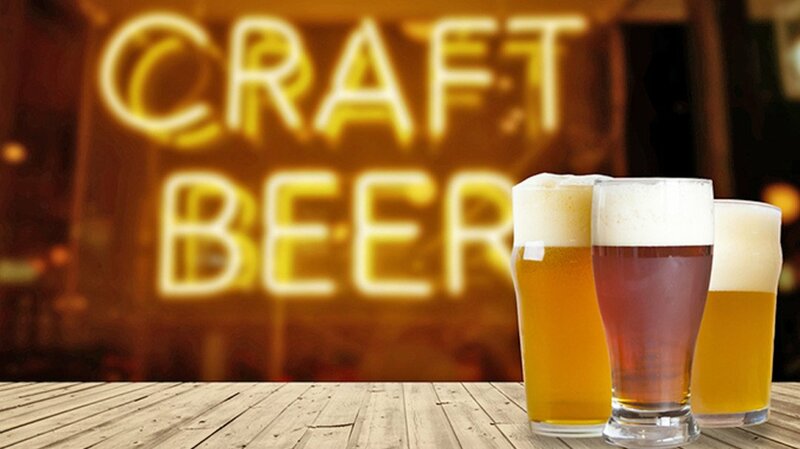 Draft and craft beer are familiar words for beer lovers or for brewers. I have to confess that it was also difficult for me to make the right difference between them at the beginning. But now ,i get a certain knowledge about their meanings . Let me share it with you in this article. The definition of draft and craft beer is simple. Draft beers are beers pull out of a small container .Bartender or brewers push the beer outside the keg by using gas like CO2 . Containers can be a keg or a growler. Draft beer are mostly made in craft breweries .Draft beer has an unique and fresh mouthfeel because of the carbon dioxide. Beer is directly pour from the tap to your glass . At the difference of beers in bottles or in cans, you can directly serve draft beer from a keg . An another naming of draft beer is draught beer . Three main words define craft beer :Traditional,Independent ,small .Brewers specifically produce craft beer in a small amount and contains many kinds of flavors. They are produced by craft breweries who are generally independent brewers . They deliver in my opinion a high quality beer in the sense that they make their beer more frequently .Or improve the taste of their beer day by day .They carefully choose each ingredients to obtain at the end of the process a delicious, flavorful, quality beer. Crafts brewery’s beers’ flavor derives from traditional or innovative brewing ingredients. They have many more ingredients than industrial beers. Ingredients like floral hops, grapefruit, lemon, spice, coffee, caramel, oak, coriander, hazelnut …enhance the taste of the craft beer. With craft beer ,the carbonation of beer remain in the liquid for a long time. So,you can see in the beer glass the beautiful appearance of a sparkling beer with bubbles. You can also try to do your craft beer by yourselves at home. It allows you to display your creative skills in the brewing . At what temperature should draft beer be stored ? Why should i choose stainless steel kegs or growler ?